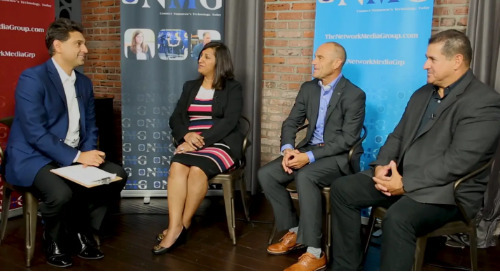 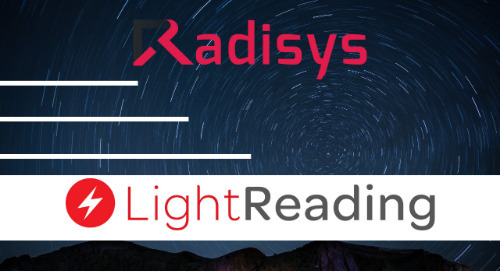 Amid growth in industry collaboration, the CBRS Alliance took a key step to simplify and scale the OnGo Certification Program: announcing the initial release of the OnGo Certification Test tool developed through a partnership with Radisys. 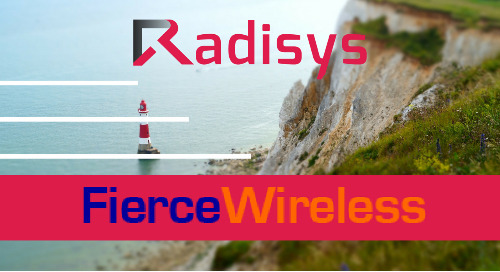 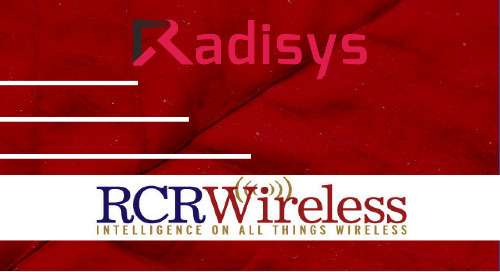 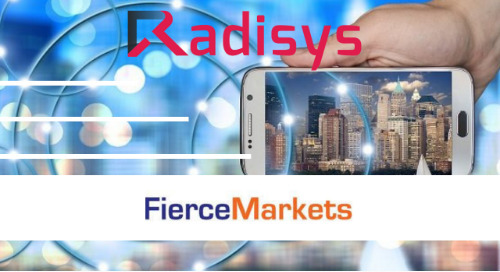 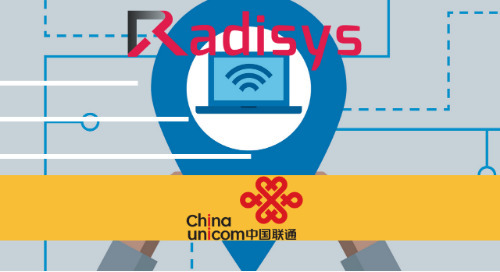 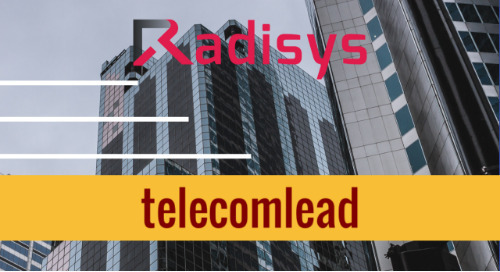 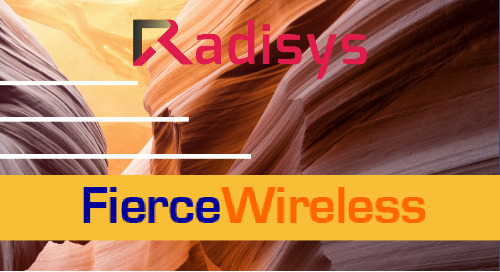 Radisys developed an LTE-specific version of the OnGo Test Harness for testing Citizen Broadband Service Devices (CBSDs) initially developed by the Wireless Innovation Forum. 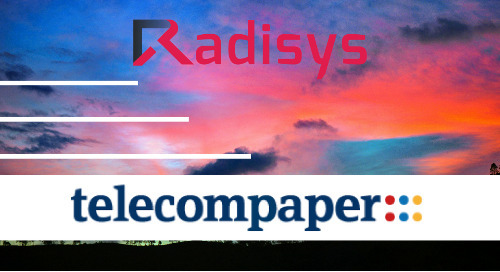 The OnGo version of the test tool includes all current test cases with the ability to easily add additional test cases from OnGo Release 2, which is expected to be available in March. 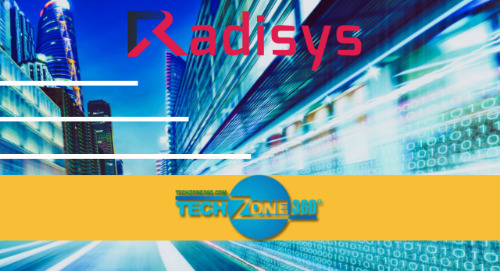 The tool includes a report generator as well as an intuitive, graphical user interface. 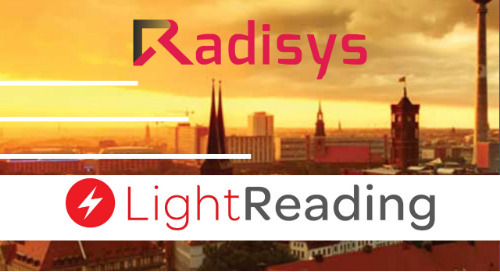 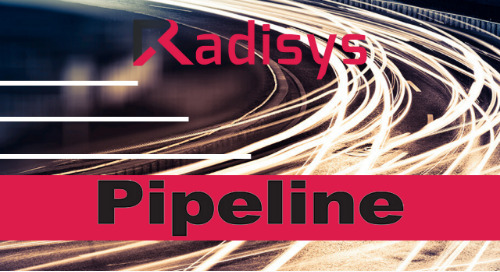 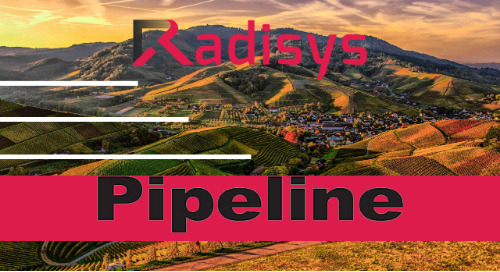 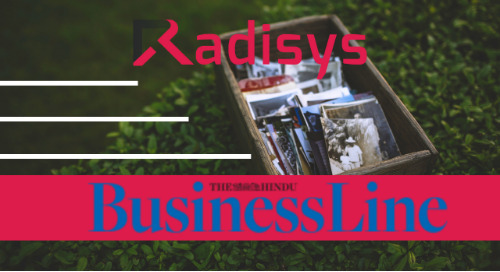 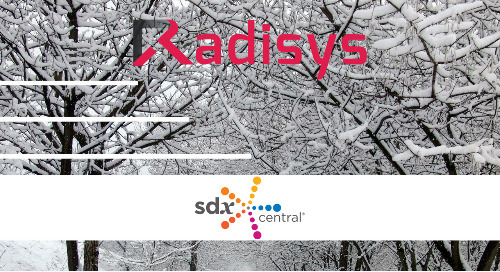 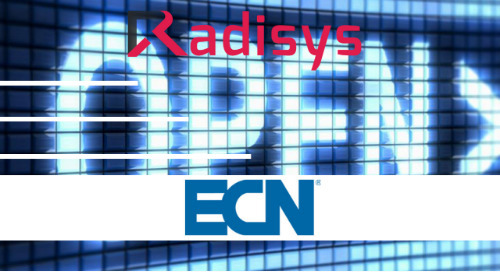 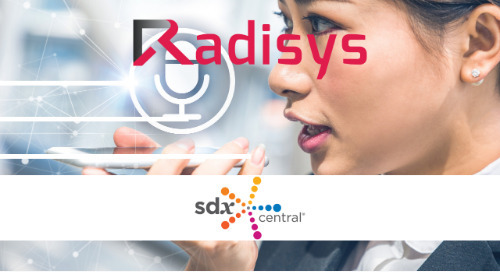 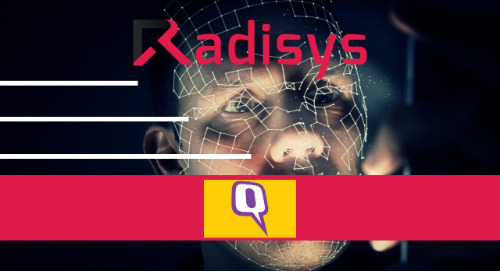 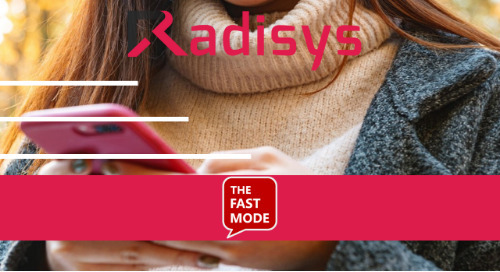 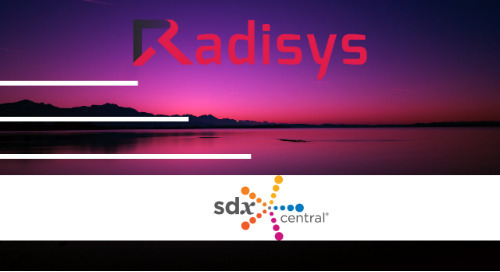 Radisys will continue to support the tool over the coming three years with additional functionality, expanded test case coverage and other code improvements.